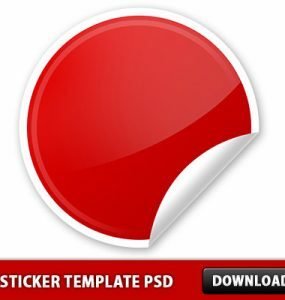 Download 3 Shadow Pockets Free PSD file. Enjoy! 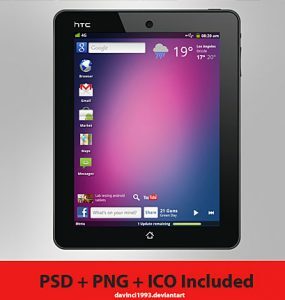 Download this HTC Aurora Concept Free PSD file. Enjoy! 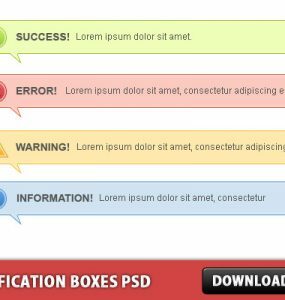 Download Design Studio Template PSD file is free for the community. 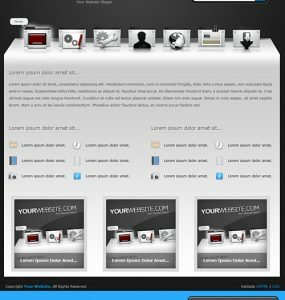 You can use my templates for your web site free of charge. This PSD file has organized layers into groups, should make things much easier for you to use. Enjoy! 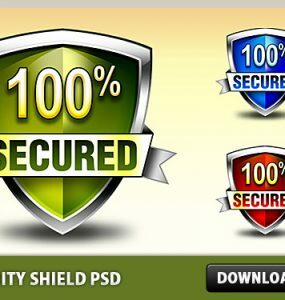 PSD download offer relates to ecommerce: Shopping Bag Photoshop PSD download. This is an excellent and very useful download to help you in your shopping / ecommerce related graphic need. 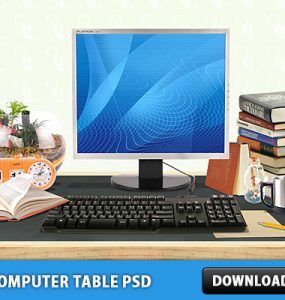 Download this My Computer Table Free PSD file. 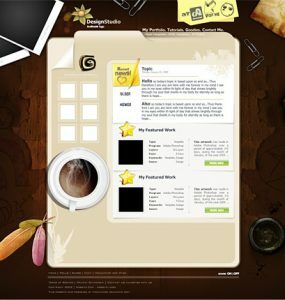 This is very high quality PSD Computer Table created using different object like clock, Computer, Keyboard, Notebook, Books etc. 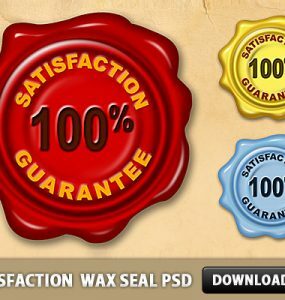 you can use this psd and modify as you wish. Enjoy!